The people’s car has always been people’s car and will always be the same. 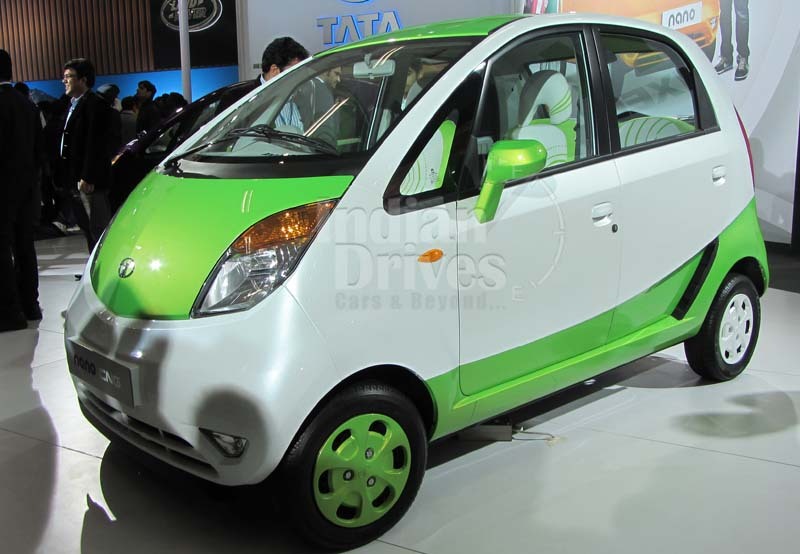 Tata continues to rule the Ultra Low Cost (ULC) segment of cars in the market and has many competitors down the line but no car-maker has ever succeeded to overthrow Tata off the ULC car segment throne ever since Tata Nano was unveiled at the Auto Expo 2010. Even Bajaj tried to launch its ULC car RE60 which failed to gain recognition and appreciation in the market and resulted in the breaking of Bajaj’s alliance with Renault-Nissan. Tata offers one of the most impressive offers regarding the exchange rates of Nano and no other car maker has ever succeeded in making exchange offer so lucrative. Presently Tata has increased its exchange rate on four-wheeler from Rs.10,000 to Rs.30,000 and for two-wheelers it has increased the rate from Rs.10,000 to Rs.25,000. Thus if you have a two wheeler at your place and you wish to exchange it with a car then nothing could be better than a Nano as no other cars offers this much amount for two-wheelers. Your four-wheeler can also be upgraded as the cost offered by Tata as an exchange rate for four-wheelers is more than what all other companies offer. Tata has always targeted the two-wheeler segment in India as the two-wheeler industry in India is strong and there are more customers here who wish to exchange their two-wheelers for a Nano and thus nothing could be better than exchanging the two-wheeler with a Nano. Presently the base price of Tata Nano is fixed at Rs.1.27 Lakh and over the past few months Tata has come up with an upgraded model of Nano which has been ergonomically revamped with a 624cc engine that is capable of giving a peak power of 38 PS and a peak torque of 51 Nm. Ever since Tata Nano was launched in 2010, it has seen huge sales in the Indian market comprising of people mostly belonging to the middle class. 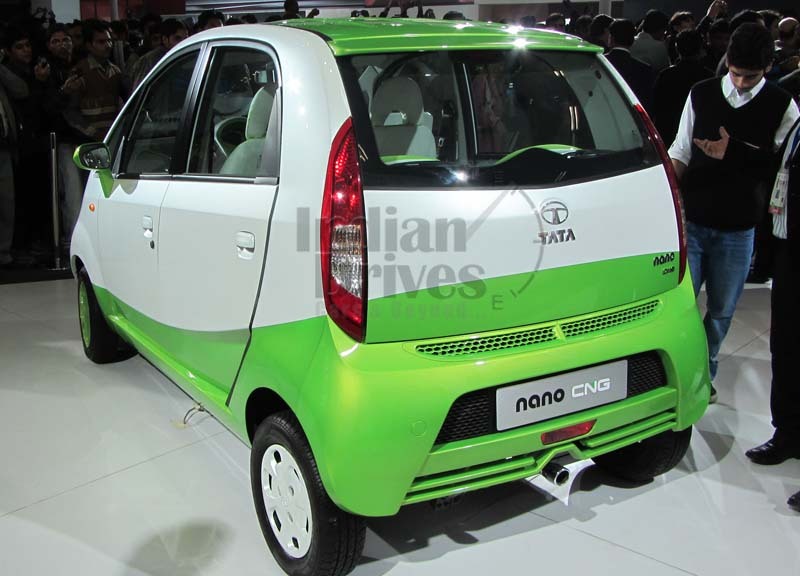 Thus Tata brought out Nano exclusively for middle class and generated a wide buzz in the Ultra Low Cost Car segment market. But every car comes with its own set of pros and cons so Nano had its pros and cons as well which were analyzed by experts in the Industry but now Tata has upgraded Nano and lessened the cons altogether.